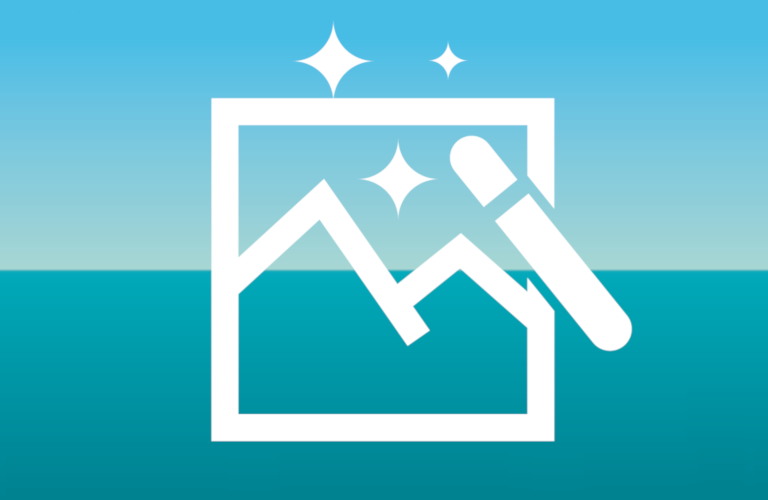 JPEG, PNG, SVG, and EPS – these are all digital images types. There are two main classifications of image type – raster and vector. Both raster and vector images are inherently different. The only similarity they share is that they are image types. Everything else is a world apart. As a result, raster and vector images are used for different purposes. In this article, we look at the difference between raster and vector images. One of the main phrases to remember that will help is “Pixels vs. Math’s” – you will understand why soon enough! So what is a vector image? Vector images are built using paths and mathematical formulas. True form vector images are created solely using line art and solid colors. The paths within a vector image contain mathematical formulas. These formulas explain to the path how it should be formed. A vector square, for example, would have four paths – one for each side of the shape. Due to the complex mathematical formulas involved, vector images generally have a larger file size. Moreover, true vector images cannot contain color gradients. It is not possible to create a gradient using mathematical formulas. Thus, if a vector image contains a gradient, it has been partially rasterized. What Is The Primary Difference Between Raster And Vector? 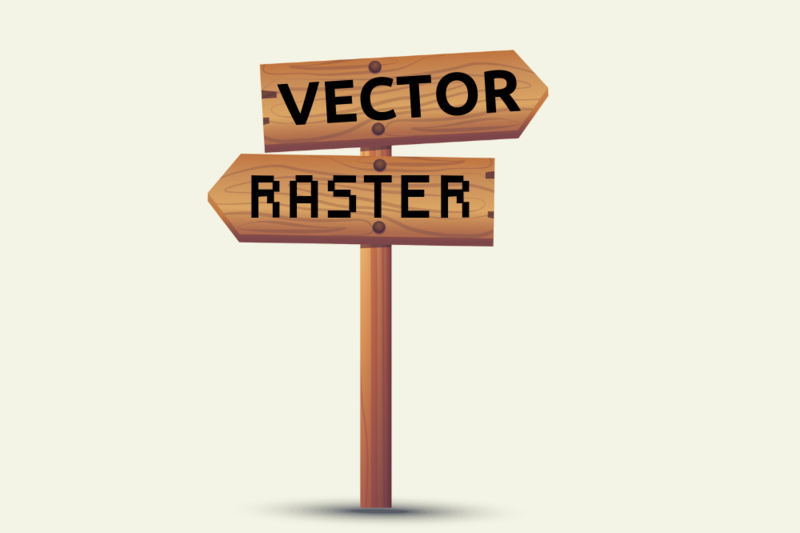 Here we look at the difference between raster and vector images. 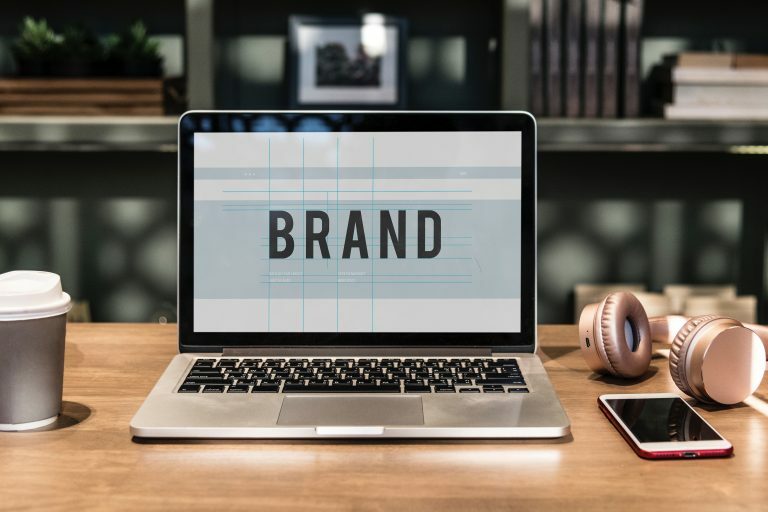 There are several main areas to consider – quality, formulation, and content. Quality is a key difference of raster vs vector. Raster images have a limited quality; vector images do not. If you scale a raster image up, it will lose quality. Scaling a raster image does not increase the PPI. Instead, it simply explodes the size of the pixels within the image. For example, if you increased the size of an 800×600 raster to 1024×768; it would still contain the same number of pixels that it did at the original size. Thus the quality would reduce. Vector images can be scaled upwards. If you had a vector image containing a square; you could increase the size of that square indefinitely. It would retain its quality regardless of size. This is because the mathematical formulas would simply be changed. Vector images are known as resolution-independent. The formulation is another major difference between bitmap vs vector images. Vector images are formed using paths and formulas. Raster images as mentioned are formed using individual pixels. Vector images may have a defined size in inches or cm, but this size can be changed easily. The size of raster images is defined in resolution and pixels. For example, what size would a 3” by 2” raster image be if it had a PPI of 8? It would be 24px x 16px (3×8 + 2×8) and would contain 384 pixels in total. True vector images will ONLY contain block colors. These block colors will typically be encased by lines. For a vector image to contain gradients it must be rasterized and therefore cannot be considered a true vector graphic. Raster images, on the other hand, can contain complex shaded gradients. When Should You Use Raster Or Vector Images? Hopefully, you should now have a clearer idea of the difference between raster and vector images. If you work in the design industry, it is important to grasp these basic definitions and differences! 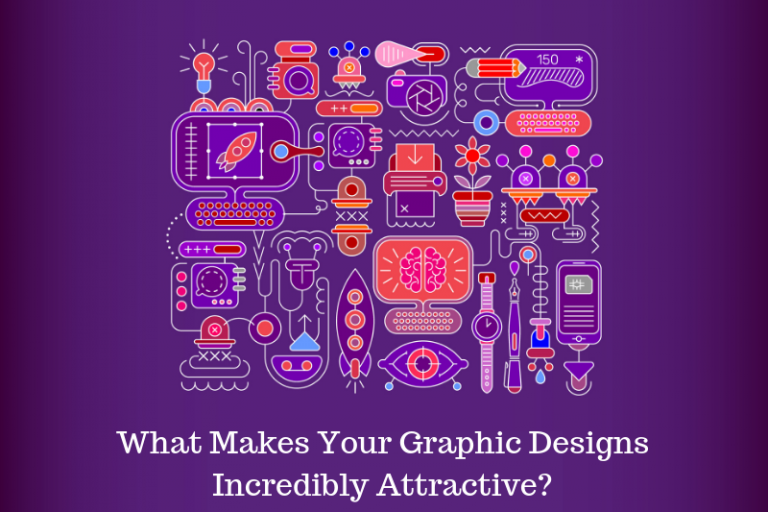 4 Comments → Raster vs Vector Graphics – What’s The Difference? Appreciate your sharing, great article about ‘different between raster to vector’.Really looking forward to reading more. Thanks a lot. Every Designer had a clear concept about the difference between Raster and vector. You share a great post and clarify the matter. Thanks for sharing.